Are you a big kid trapped in a grown ups body and have no one to play arts and crafts with? 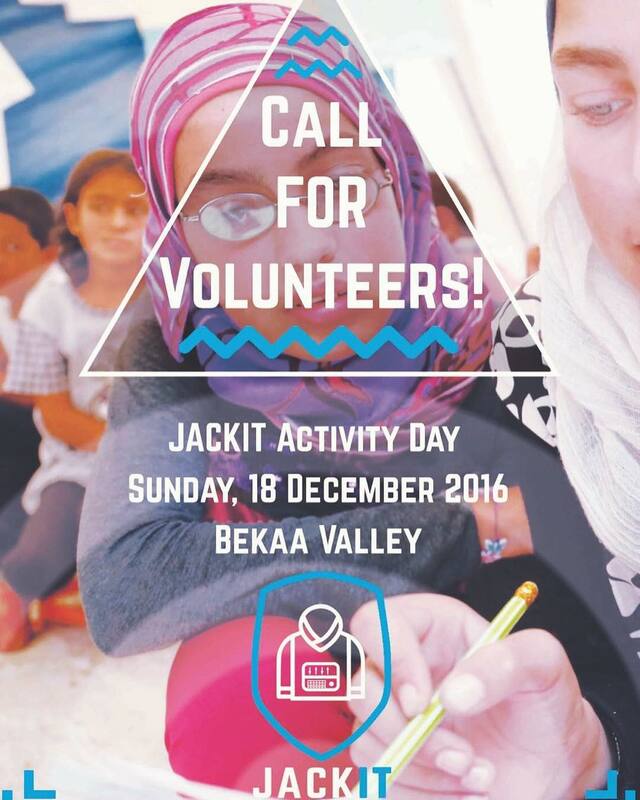 ‍‍‍‍‍‍ Join us on the 18th for a fun packed day with the children from refugee camps! Let’s play! ❤️❤️❤️❤️❤️ Email gina@jackit.org to join!